In an appeal against the Single Judge's finding that the "being Maoist is not a crime", the State Government in High Court of Kerala Submitted that "CPI Maoist is an organization banned under the Unlawful Activities Prevention Act and was absolutely illegal". The stated added that "the finding of the learned Single Judge is illegal and liable to be dismissed”. 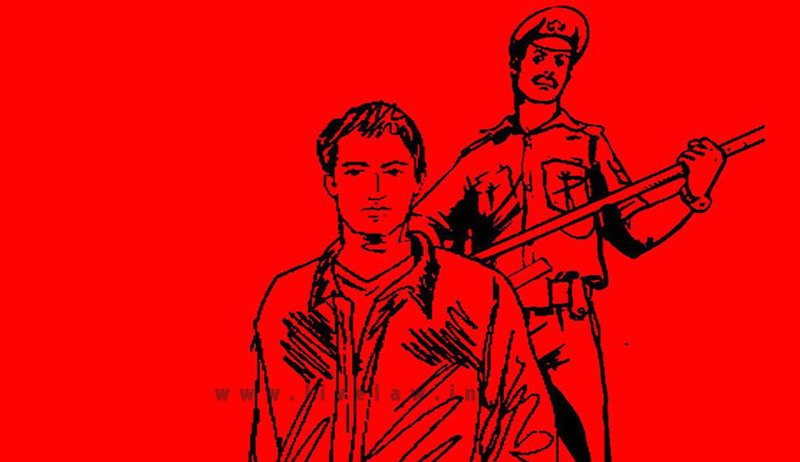 Justice A. Muhamed Mustaque of Kerala High Court, had earlier ordered the state to pay a compensation of Rs 1 lakh to Shyam Balakrishnan of Wayanad for illegally detaining him, alleging Maoist connection. Maintaining that the finding of the Single Bench to be totally on erroneous proposition of facts, the state government clarified that section 13 of Unlawful Activities Prevention Act, 1967 (UAPA) covers various act which though apparently seem to be innocent will have the effect of indirectly advocating, abetting, advising or inciting unlawful activities. "Nobody can proclaim himself to be a Maoist” and “can indulge in any Maoist activities or partake or be a sympathizer by words either spoken or written or by signs or by visible representation or otherwise as defined by section 2(o) of the Act. The word 'otherwise' is having wider amplitude and nobody can self-proclaim that he is a Maoist, which itself is an offence” the State argued. Challenging the Single Judge’s order to pay compensation, the State submitted that, there was no illegal detention or custody in the present case, as Shyam was taken for the lawful purpose of interrogation and enquiry which is a normal course of action that does not directly infringe Article 21.